Attention to detail is everything when applying for a passport. We get it right the first time. With over 34 years of experience, we have the know how to handle almost any travel emergency you might have! Being registered with the US State Department means that we meet or exceed federal guidlines and regulations. One very distinctive difference about us is our Website. It’s automated! 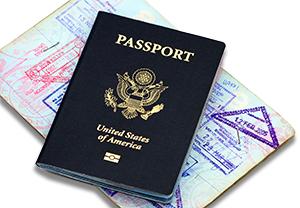 We have noticed that many travelers are not aware of the processes involved when getting a passport or visa and how long they take. So rather than sell you a 2, or 5 or 7 day service we instead ask you for your departure date, International destinations and a few very brief questions about you and then we submit all this information into a product we have developed which determines the Quickest and Most Inexpensive Solution to your situation. And, if you don’t need us we will tell you, AND not try to sell you something. It has been said “If you do anything long enough, eventually you will become a Professional at It”. We agree! We know the ins and outs, potentials and limitations encountered when trying to get these documents issued for our customers, and we have had to learn this (at great expense) over the last 34 years. Our approach to business is single minded and driven; we are relentless at making sure your visas and passports are issued in time for your departures.  If there is a Theme to what we are offering at RJR its Relationships and Information; that is to say we are Certified or Registered with the US and with Foreign governments and have long standing relationships with them which allows us to have the know-how and the connections to process these documents in record time. This Compliance on our part actually puts you in the driver’s seat when it comes time for you to need favors asked of government agencies. Although we are above board when it comes to keeping the laws and policies of ours and other nation’s governments, when you have the relationships, you can sometimes work miracles.